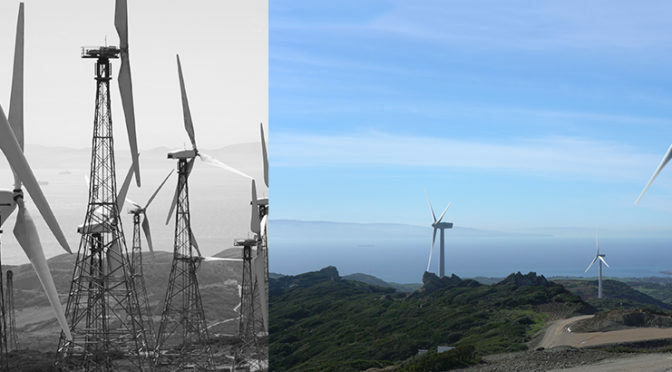 El Cabrito wind power plant, located at Tarifa (Cadiz), goes from ninety 330-kW wind turbines installed in 1995 to twelve 3-MW and 1.5-MW machines of Nordex technology. 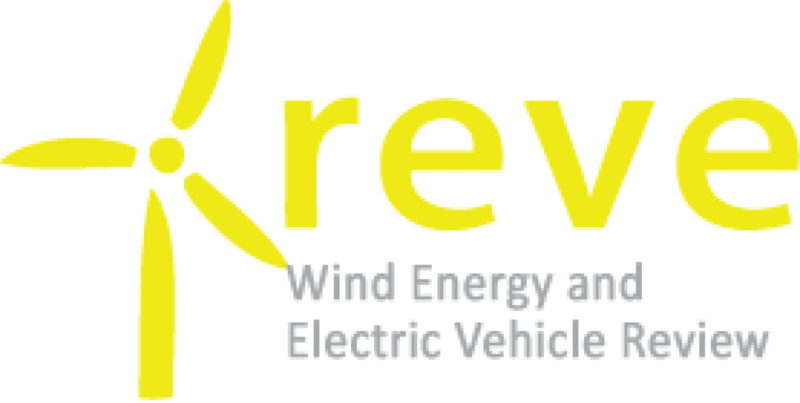 The repowering wind energy project involved the adaptation of the access track, the remodelling of roadways inside the wind farm, the construction of the foundations for the new wind turbines, the laying of cables for the installation and the adaptation of the substation and control building. ACCIONA Energía is a global operator in renewable energies with over 25 years’ experience in the sector and more than 9,000 MW under its ownership. It has 222 wind farms, 76 hydro plants, several large PV plants, biomass installations and a Concentrated Solar Power plant.